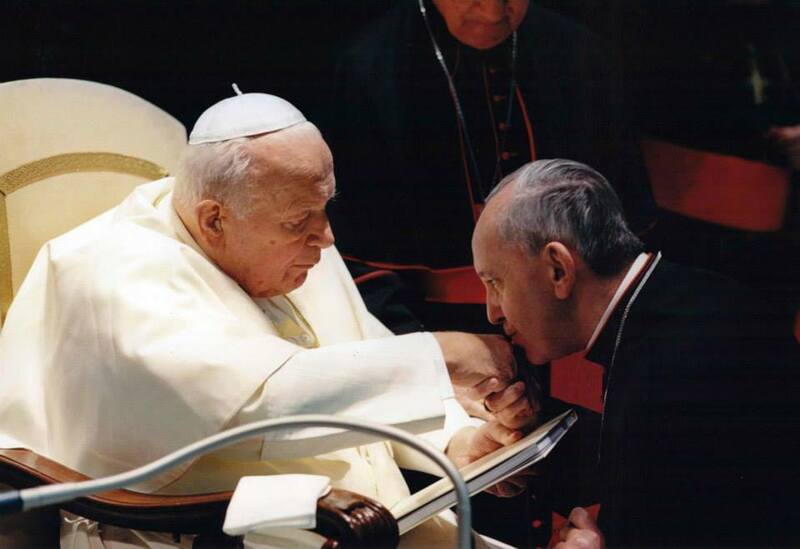 For centuries, the family has been called Ecclesia Domestica or the “domestic church.” But it was Pope Saint John Paul II who brought new insight and application to the Biblical vision of the family when he wrote Familiaris Consortio. Man is created in the image of the God, who is love. God has called man to love. Marriage and family life is in crisis! Last week, we began a study of Ephesians 5:21-33 — perhaps one of the most misunderstood passages in Scripture. We discovered that St Paul’s discourse on the roles of husbands and wives in marriage should be understood as an analogy of the image of the relationship between Christ and the Church. 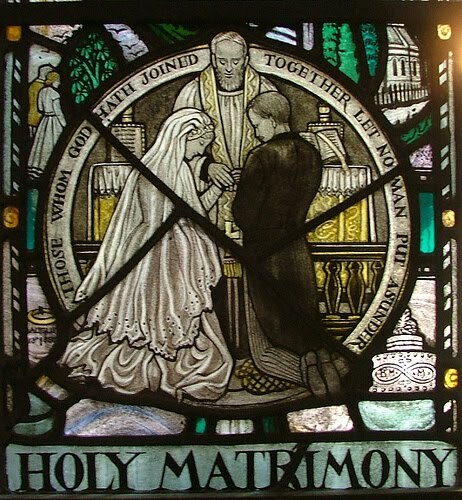 This week, we will continue the study by looking at the sacrament of marriage from the dimensions of covenant and grace and as a sacramental sign. “Wives, be subject to your husbands…” (Eph 5:22). So begins one of the most controversial and misunderstood passages in Scripture. When this passage is read at Mass, women are indignant while their husbands brim with delight. Taken out of context, this verse has caused great hardship to women and marriages throughout the centuries. But when this verse is read in the context of St. Paul’s discourse on marriage in Ephesians 5, it describes the key to a joy filled, loving marriage relationship. Often overlooked is the verse prior to the one quoted above, “Be subject to one another out of reverence for Christ” (Eph 5:21). 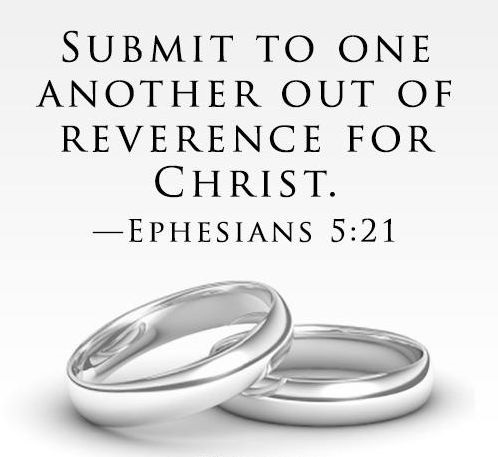 Husbands and wives are called to mutual submission to each other out of reverence for Christ. According to Pope St. John Paul II in his epic work, Man and Woman He Created Them: A Theology of the Body (TOB), Ephesians 5:21-33 “cannot be correctly understood except in the broad biblical context…the ‘crowning’ of the themes and truths that ebb and flow like long waves through the Word of God revealed in Sacred Scripture” (TOB, 87:3). In this post, we will delve into John Paul II’s TOB to develop an understanding of the beauty of the relationship between man and woman as God intended at the beginning of creation, especially in relation to the misunderstanding of the submission of the woman to the man. This week, we will look at the Scripture. 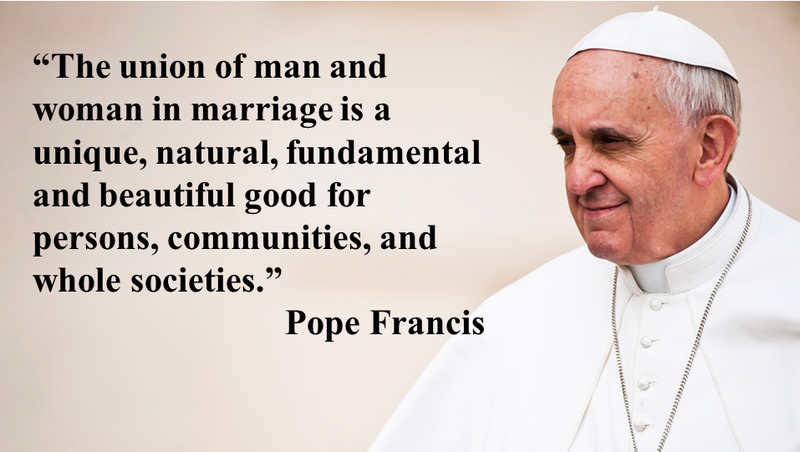 Next week, we will look at the sacrament of marriage as covenant and as a sacramental sign.